Local. Regional. National. Supporting You. Unfortunately your browser doesn't support Geolocation. Please use the search above. 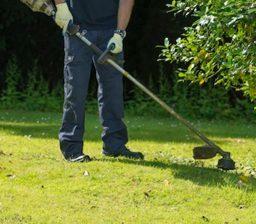 Finding your closest Countrywide Grounds Maintenance Ltd.. Please wait. 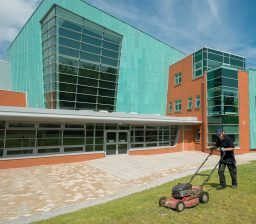 Many blue-chip customers, as well local schools, colleges and universities, turn to Countrywide for a reliable grounds maintenance service. Countrywide believes that community is important, and we’re always looking for ways to contribute positively to the areas in which we work. Our workforce are proud to lend their expertise to community clear-up days, and all of our trained experts live locally, providing numerous benefits for their local community. Local workers are more likely to have a detailed knowledge of the area in which they work, and because they work in their own communities, they have a vested interest in delivering a high standard of service. Employing a local workforce also supports the local economy, while ensuring transport costs and downtime are kept to a minimum. 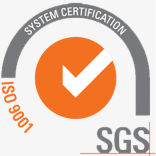 We always put the customer first, ensuring they receive the very best grounds maintenance service." 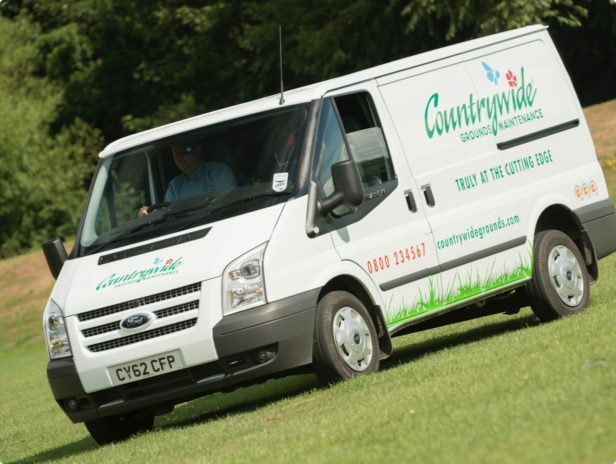 Countrywide is established as the UK’s number one grounds maintenance contractor, providing a range of services to ensure your premises are well-maintained, safe and welcoming. 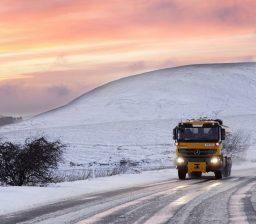 Our team of trained professionals cover everything from leaf and litter clearance to lawn maintenance and tree surgery, as well as a 24/7 gritting and snow clearance service to ensure your paths and roads are safe no matter the weather. 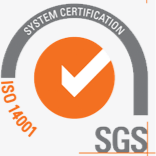 With years of experience and local knowledge behind us, you can relax knowing you’re in the hands of experts who will always deliver the highest possible standards. At Countrywide, we have a history of serving clients from a wide range of sectors. 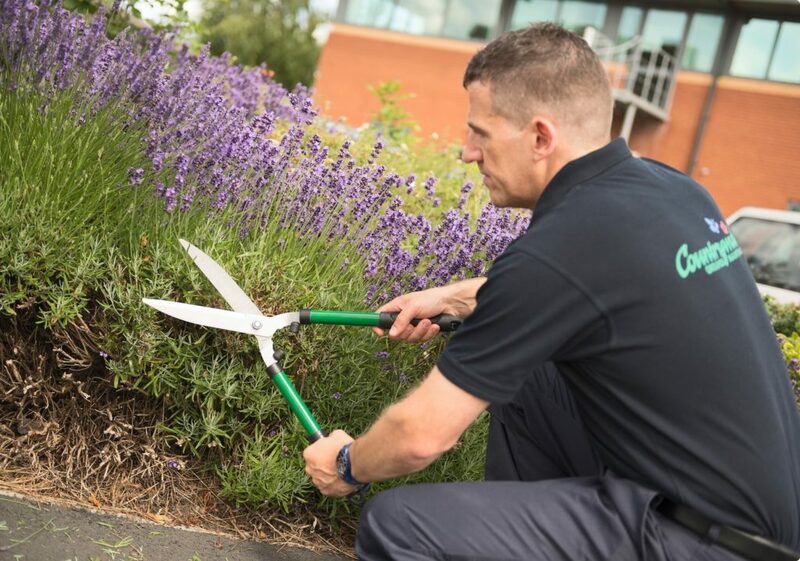 We have worked with organisations including housing associations, schools, hotels and retailers, providing a first-class grounds maintenance service and always ensuring a client’s requirements are satisfied. 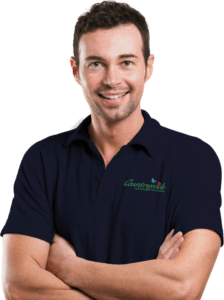 Whether you want to make your hotel more attractive to visitors with our comprehensive lawn maintenance service or the pitches at your sports centre need renovation to improve the customer experience, Countrywide Grounds Maintenance is sure to provide an efficient, reliable and professional service. I felt that we should thank Countrywide for all the support that you give us. You always responds to our requests and calls very quickly and the operatives on site are always very helpful and cheery. Phil always attends our estate inspections and is really good at fielding customer’s issues and always comes us with a resolution, one way or another, which makes our lives much easier. It’s always easy to complain but sometimes we don’t take the time to say thanks when things are going well. Cofely are a facilities management company. 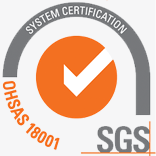 We are currently 10 years into a 30 year contract maintaining 15 schools across Rotherham. For the last 6 years we have outsourced our grounds maintenance to Countrywide. They have always provided a good service and go over and above for the requests of the schools. 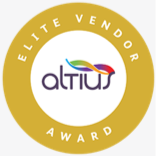 This has helped build a successful and trustworthy relationship which I have no doubt will continue throughout the contract. Countrywide have always acted in a professional manner whilst working for Cofely in a school environment and I would be to recommend them for other projects. St Michael's CE Primary School has used Countrywide for our grounds maintenance for the last 2 years. They attend promptly every month and always carry out their work in a professional manner and without any disruption to the daily running of the school. 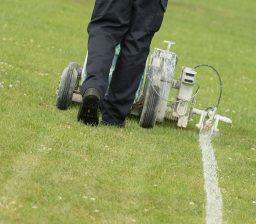 I would have no hesitation in recommending Countrywide for all your ground maintenance needs. 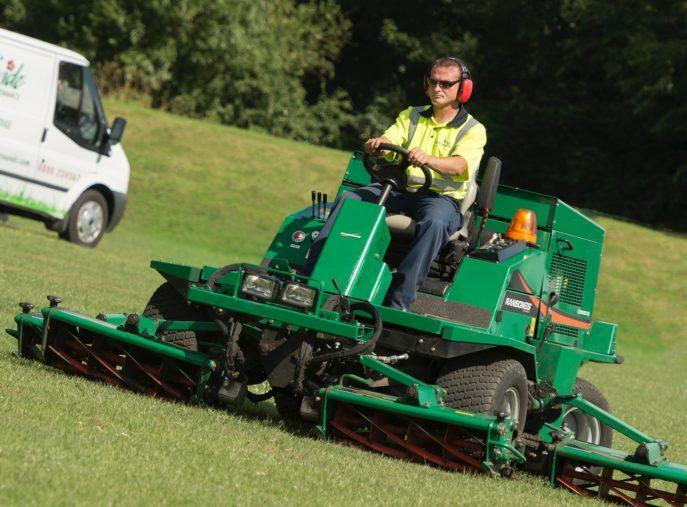 For the last four years, Richmond upon Thames College have worked closely with Countrywide Grounds Maintenance ensuring the grounds at the college look pristine. The responsibilities of Countrywide vary, from lawn maintenance, hedge and shrub maintenance, weed control, leaf clearance and sports pitch marking. 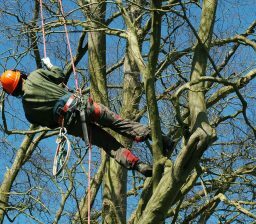 Countrywide also provide services outside of the contract including tree maintenance and one-off clearance work. 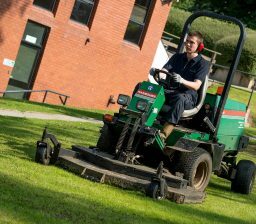 As a college, we have found that Countrywide offer a complete package when it comes to grounds maintenance, and as a company they offer a good level of customer support and service. The Regional Manager is very approachable and always happy to help. I would have no hesitation in recommending Countrywide Grounds Maintenance and the service they provide. Firstly, thank you again for having organized all the required works prior to our occupation. You did it well, and all on time. Well done, it was one headache less for me, so much appreciated, and the grounds look very good.